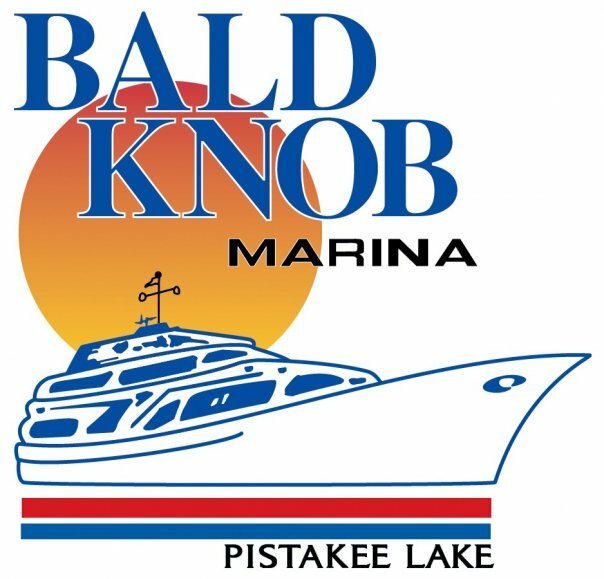 With over 25 years in the business, Bald Knob Marina specializes in selling new and pre-owned boats for your coastal pleasures. 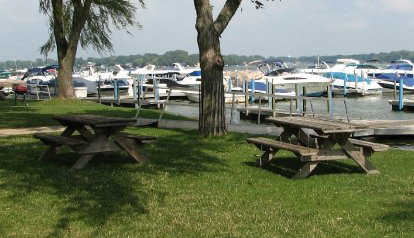 If you already have a boat and are looking for seasonal storage, Bald Knob Marina is your source. 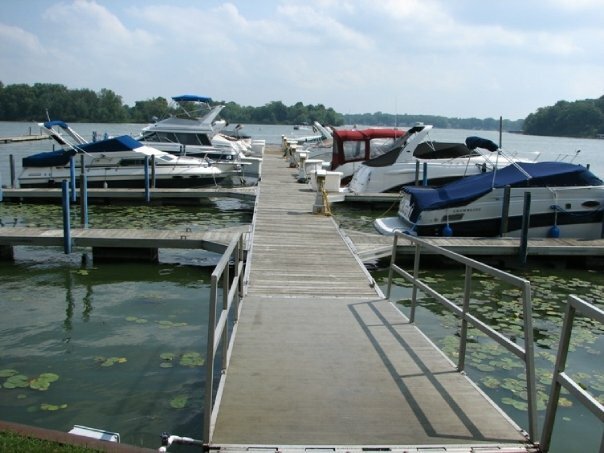 Bald Knob Marina services Premier Pontoons if you’re searching for an affordable boat. 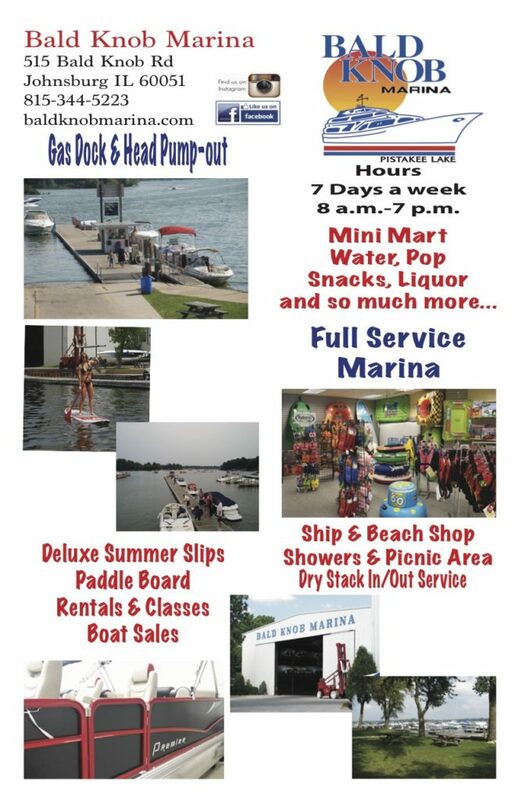 Bald Knob Marina has an online store for replacement parts and sells clothing items as well. I have had great service at Bald Knob. 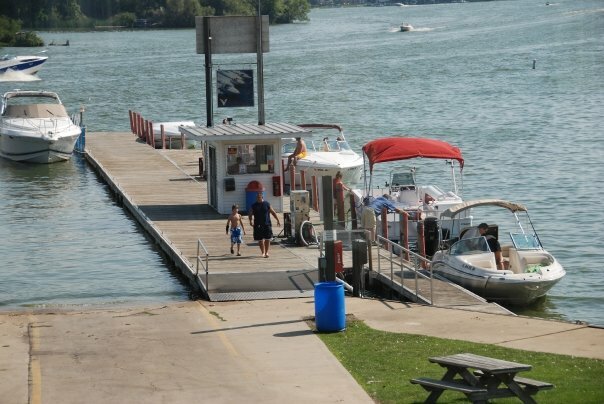 The docks are clean and gas is cheap. The store has everything we need from various parts/supplies to snacks and drinks.